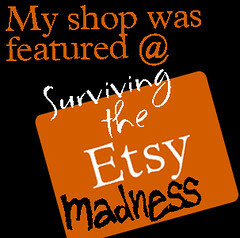 Surviving the Etsy Madness: Want Your Shop to be Featured? How to write shop policies, item descriptions, etc. Have you ever had a difficult customer?